Yarmouth Audiology has been helping our community hear better since 1986. The practice was started by Caroline Hyde with the goal of providing a comfortable, home like atmosphere for a relaxed visit. 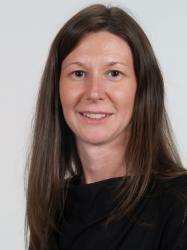 In October of 2012 Dr. Kristie Iacuessa purchased Yarmouth Audiology from Dr. Lisa Klop. 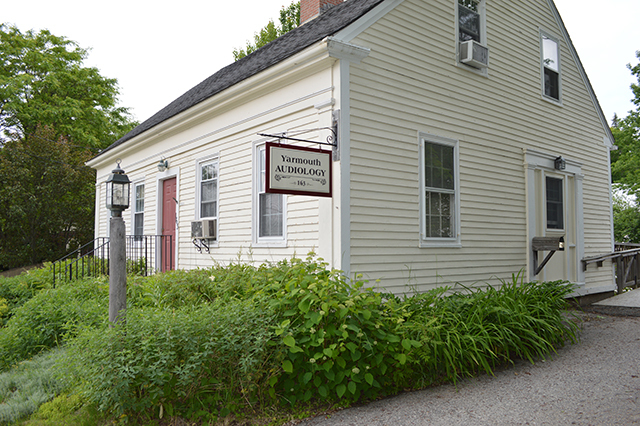 Dr. Iacuessa has practiced in Maine for more than a decade and since 2010 at Yarmouth Audiology. 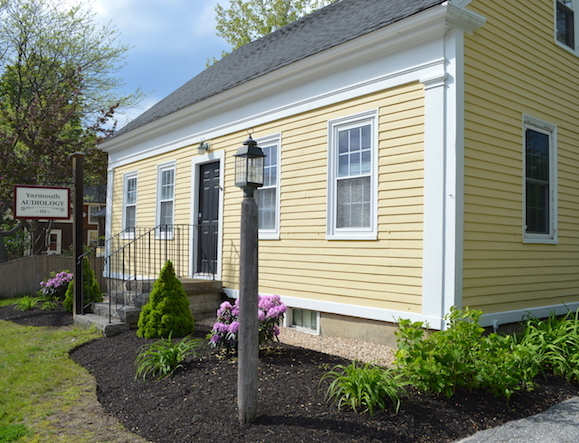 We are located in a historical Cape Cod house on Main Street in the village district of Yarmouth, Maine, minutes from Portland and Brunswick. 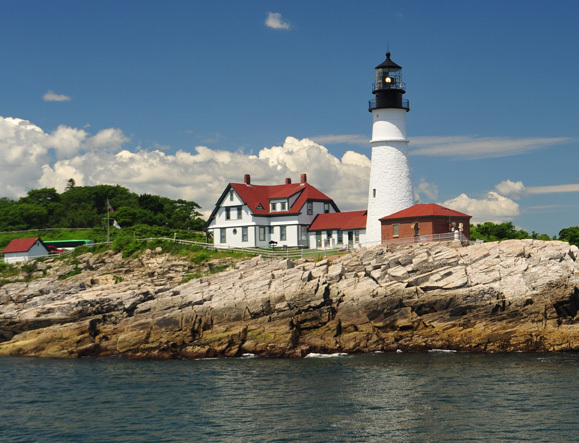 Dr. Iacuessa has been practicing audiology in Maine since 2002. She received her Master’s degree in Audiology from the University of Massachusetts-Amherst and her Doctorate degree in Audiology from Salus University. 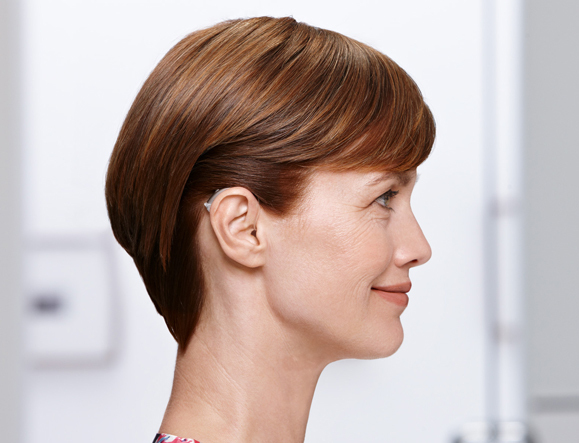 She has extensive experience in the private practice setting with a specialty in advanced hearing aid technology. Ms. Swallow is a life-long resident of Cumberland, Maine graduating from Portland High School in 1981. 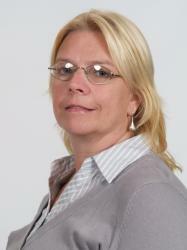 She has worked at Yarmouth Audiology since 2000, assisting with scheduling, accounting and greeting patients.